Avery Flynn’s TROUBLE, one of the five books in the upcoming BAD BOY HOMECOMING series, releases June 27th, but we couldn’t wait to share an excerpt! 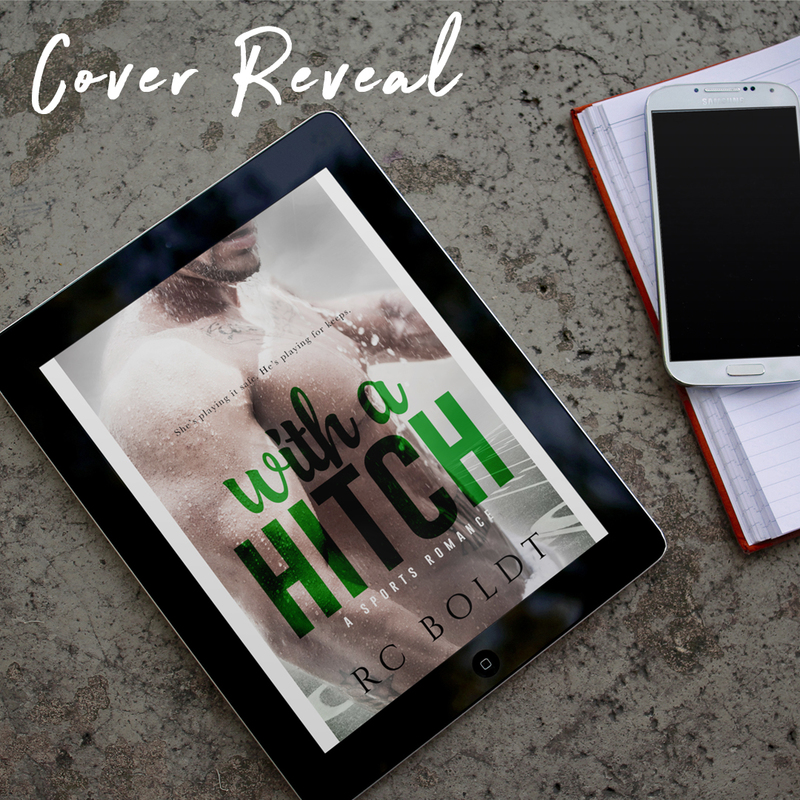 Get a sneak peek below and preorder your copy today! Add TROUBLE to your Goodreads list here! TROUBLE releases June 27th, 2017 – preorder your copy now! Drew stood in the kitchen doorway wearing a scowl and a very tiny blue towel slung low across his hips. 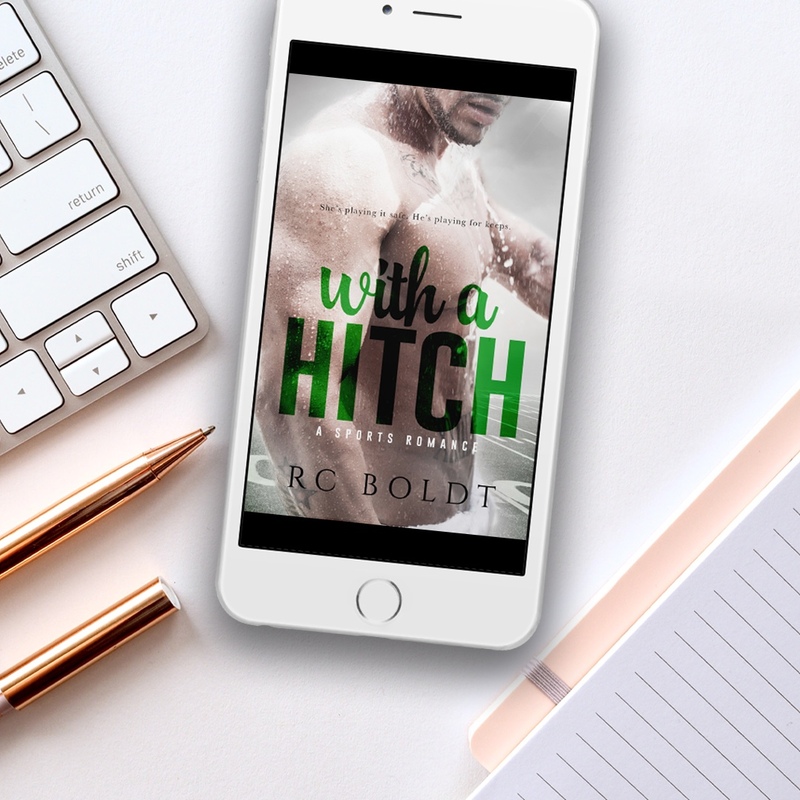 Water droplets clung to his chest and Leah watched, unable to look away, as one drop made the downward trek across his hard abs to disappear behind the towel. It was enough to make her brain short out. “What in the hell was that?” Drew asked, stalking toward her. She swallowed past the sand pit in her mouth and—out of a sense of primal survival desperation—moved so the small, round kitchen table was between them. It wasn’t that she was afraid of him. More like she was afraid of what she wanted to do when she was near him—every dirty thing she could possibly imagine. His stance couldn’t have screamed “I strong man, you weak woman” any more if he tried. This wasn’t how she worked. 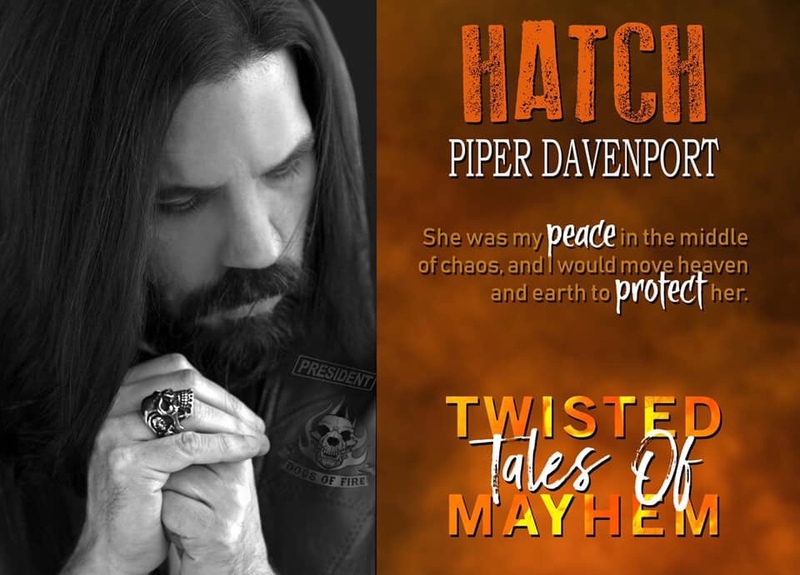 She wasn’t about to entrust her life to some random FBI agents who were more concerned with catching the man in charge rather than keeping her safe. And Drew? She might be physically safe with him, but emotionally was a whole other story. “That’s the stupid plan the Feds came up with and you agreed to.” He shoved his hand through his wet hair, making it stand up as he rounded the table to her side. Her pulse picked up as he neared and desire warm and slick sent a shiver of anticipation through her body. She couldn’t control her body’s reaction to him and it pissed her off as much as it turned her on. He really was the one man she’d never been able to stop herself from wanting, which is exactly why she had to fight against it so hard. “If that’s the way you feel about coming to the reunion then why are you even here?” he asked. She could pretend she’d come back to Catfish Creek to flip her classmates the bird but that was a lie, she realized in a rush. She’d come back to see him.